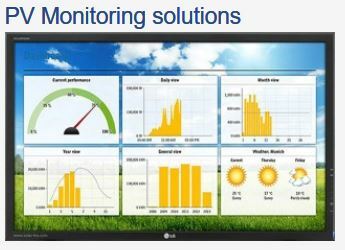 Yield Assessment for Power Generation Sites based on meteorological and real plant's data. Now available: enercast YAS, a new tool for site assessment of solar plants and wind turbines. SteadySun is company dedicated to solar production forecasting. – Time horizons of a few minutes to a few days. The Energy Weather PV forecast is a flexible prediction system for solar power prognoses.